Ideally, your organisation should already have a risk management process, and so will be aware of your main threats (such as communications failure, e-commerce failure, or loss of confidential information, etc.). In which case, you can now simply use a penetration test to identify any vulnerabilities that are related to these threats. Sometimes, however the ‘what’ will be defined by your particular circumstances. It may be that a customer is asking you to provide independent proof that your product is trustworthy, before placing an order. Or sometimes the ‘what’ of the process may be dictated by the regulations that your organisation is required to comply with. The aim of our Penetration Test is not to discover vulnerabilities but to gain unauthorised access to specified assets or areas of a business or organisation. 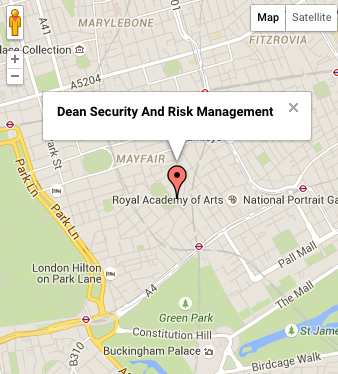 We understand that security is about more than just controls. This is why our physical penetration testers are also trained in social engineering and special attack and deception techniques. We will employ the same methods that malicious actors would use against your organisation. Commercial Physical Penetration Tests are beneficial to companies and organisations to highlight true physical, procedural or technical vulnerability and are especially useful in the maintenance of particularly valuable assets, or information. 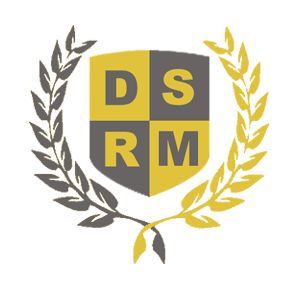 Greater Expertise – External testing firms, such as DSRM, maintain and run state-of-the-art security testing tools and techniques. A financial firm could not justify the effort to develop and maintain such expertise for internal testing. Cost Effective – Financial firm’s security staffs have a limited amount of time and a limited budget to devote to testing. Financial firms that use an external system security tester can devote a greater amount of their internal system security team’s time to closing and preventing security gaps to safeguard customer privacy. It would not be cost effective for financial firms to fund such an effort for internal testing alone. Lack of Corporate Bias – External testers would be more objective than internal testers because external testers would not be biased by a financial firm’s: previous system security decisions, current system environment, or future system security plans. Full Reporting – Employees of financial firms may be reluctant to disclose security gaps because they may believe that: presenting any bad news may be bad for their career, the gaps might have been caused by them, and/or the gaps might have been caused by their friends. Conversely, career advancement and professional recognition at external testing firms such as DSRM are dependent upon identifying security gaps. Independent Security Testing (including Penetration Testing) To Insure Privacy Customer and consumer privacy is best protected by independent testers that do not have any conflicts of interest. Our distinctive approach is apparent in everything we do, and we are resolutely proud of our culture. Like artisans of old, we believe that the measure of our worth will only be found in the quality of our workmanship, which should always speak for itself.